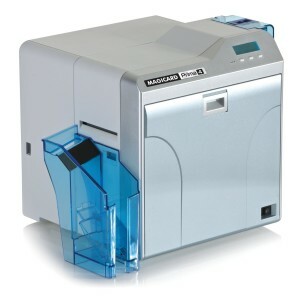 The latest ID Card Printers and Systems for ID Card production and individualy customised ID Card printer systems. We are pleased to be able to quote on a complete Professional ID Card system. Our ID card systems come with the photo ID card printer, ID card software, digital camera and blank PVC cards. Everything you need to produce photo ID cards quickly and professionally. High Value, Simple to use Solutions from Major Manufacturers. 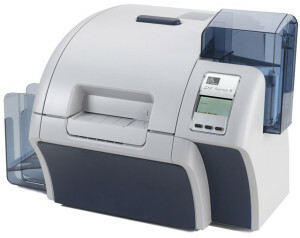 Digital Photo ID Card Printers and Systems. Compact desktop ID card systems for the production of cards for the low volume user. High end automated systems for the more demanding users. Identity badges in a range of colours and with the additional features of magnetic strips, signature panels and Access Control cards from a range of manufacturers. Digital cameras – stand alone cameras or permanent cameras connected to the systems. 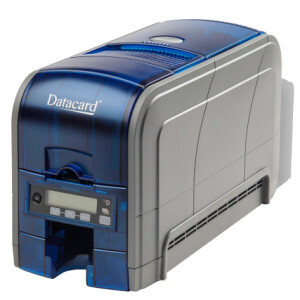 ID Card Printers from the leading manufacturers, Magicard card printers, Zebra card printers, Evolis card printers, Smart Card Printers and Datacard card printers. Electronic Visitor Pass Systems & Visitor Identification Systems. See our EasyBadge complete system in a box, click here.